Yes, Joan Klein, retired educator and lobbyist, is back in Greenville after a year-long stay in Lewisville, Texas, near Dallas, where she recuperated in a therapeutic facility following an injury she sustained May 21, 2015, in Miami County. So, she left the store that mid-afternoon. Emergency responders, who reportedly couldn’t get the fallen woman up, did get her on a gurney. Klein, who was born and raised in Lima, recalled there was “flooding galore,” and said she was taken to Upper Valley Medical Center. Subsequently, three doctors came in and there were lots of X-rays. Apparently, she was told to get her walker and she would be dismissed, but having no family in the area or no way to get back, she asked if the hospital couldn’t transfer her to Greenville. She said it was against hospital policy, but they offered to get a taxi to take her to Kohl’s and pick up her car and drive home. “I couldn’t even do that, And my walker flew away in that storm and I never found it,” said Klein, who by this time had her arm in a sling. The next morning, arrangements were made for her return to Greenville via ambulette. Once she got to Greenville, Klein asked the driver to take her to the Brethren Retirement Community, and she did. Still in pain, she said an announcement was made on the plane that it would not be going quite as high or as fast because of a medical emergency patient on board. Klein didn’t know they meant her until Rob told her about it. She never had to have surgery. While in the rehab facility, she put to good use what she did here at home….got things going. She said by helping them out it made her pain subside as well as made them happy. After her discharge on May 25 this year and her continuous pleading with Rob to take her home, he finally made the arrangements. She visited all of her siblings when she returned to Ohio. Klein taught school for 35 years, starting in Lima with fourth-grade students for two years. Then, husband Don who died Sept. 9, 2008, was transferred to Greenville to work as a mechanical engineer at Fram Corp and they made the move. With two little ones at home, she told him she would work as a substitute first. She was a reading specialist in a room at Woodland and then East, teaching children in grades 1-4. Klein was involved with the Western Ohio Education Association, serving as a representative. As a lobbyist, she said she would lobby for all kinds of issues, including education, school funding or women’s rights. The last time she lobbied was two years ago and she wants to get back into it. Klein, who got back home about two week sago, said she has to take it a slow for a bit so as not to fall and again and re-break her arm/shoulder. She is also meeting with other retired teachers at East School and Woodland Heights once a month. 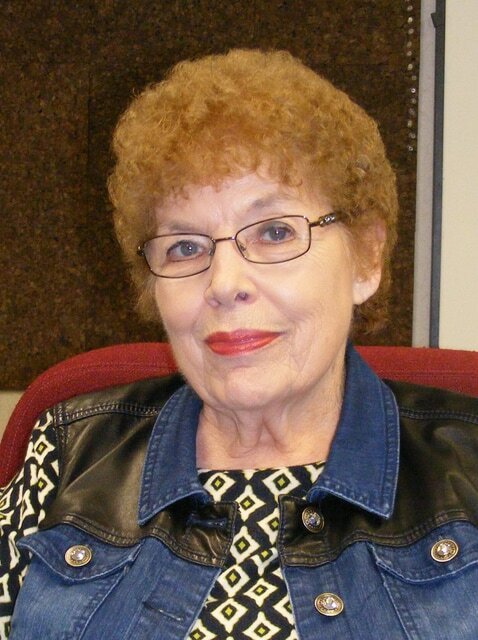 Klein, a graduate of Elida High School, said she retired in 1966. In addition to son Rob, Klein has a daughter, Jodi Gifford of Orlando Florida, who works for Wells Fargo. There are also three grandchildren and three great-grandchildren.